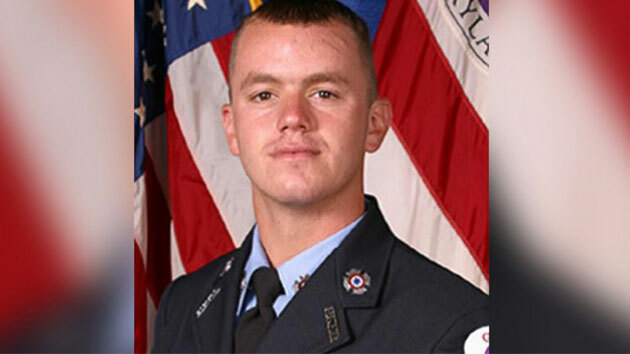 A review of an incident that led to the shooting death of a firefighter in 2016 is underway, with the goal of finding new ways to reduce the risk to first responders in potentially dangerous calls. As extreme cold grips the region, D.C. fire officials are issuing a warning about portable heaters following a house fire that broke out Monday morning in Southeast. 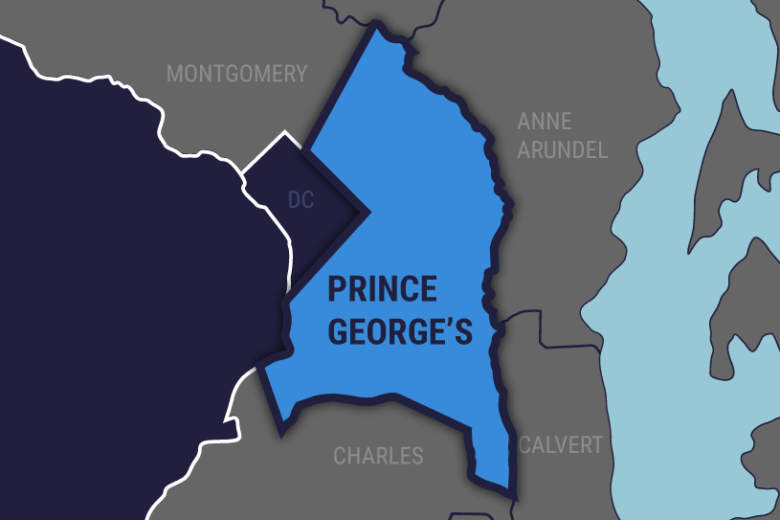 “The matter … remains an internal investigation into possible workplace violence,” said Mark E. Brady of the Prince George’s County Fire Department. It follows decades of tension and turf wars between volunteer and career firefighters. 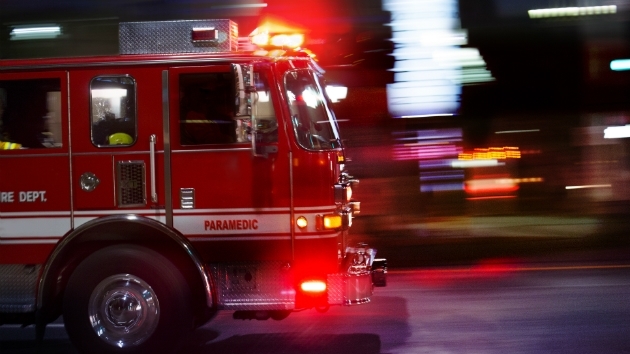 The firefighters were able to bring the early morning blaze at a Maryland City ranch house under control in about 35 minutes. Four adults and four children have been displaced and are being assisted by the Red Cross. A woman called the fire department after hearing a strange noise coming out of her car. 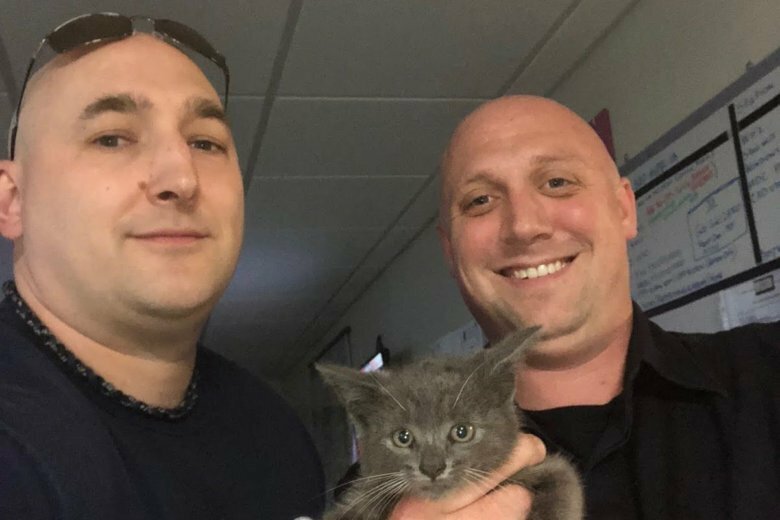 When crews arrived they were greeted with the challenging task of removing the kitten safely from a fender. 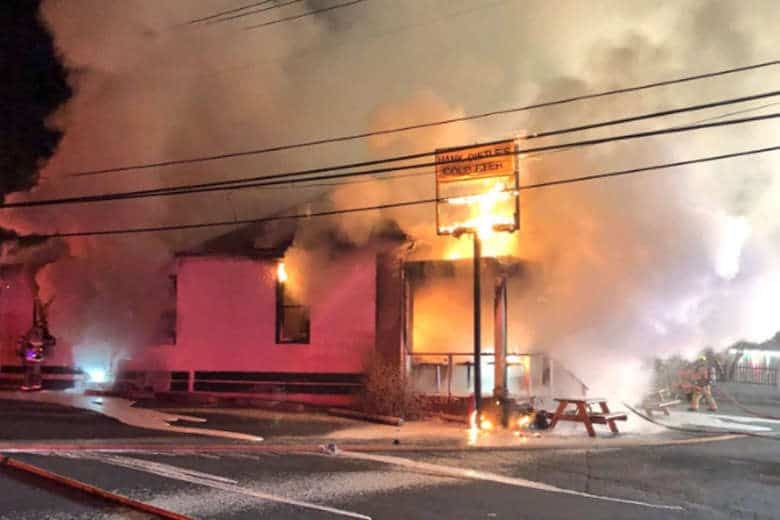 Hank Dietle’s Tavern, Rockville’s oldest bar, was destroyed Wednesday morning by a fire that authorities believe was started by “smoking materials” on the front porch. 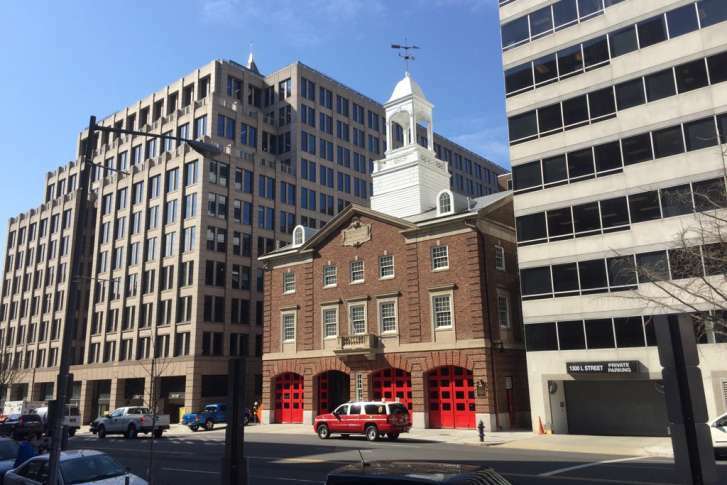 Montgomery County Council President Hans Riemer is demanding prompt answers from county Fire Chief Scott Goldstein about inappropriate comments directed at custodial staff at multiple fire stations. 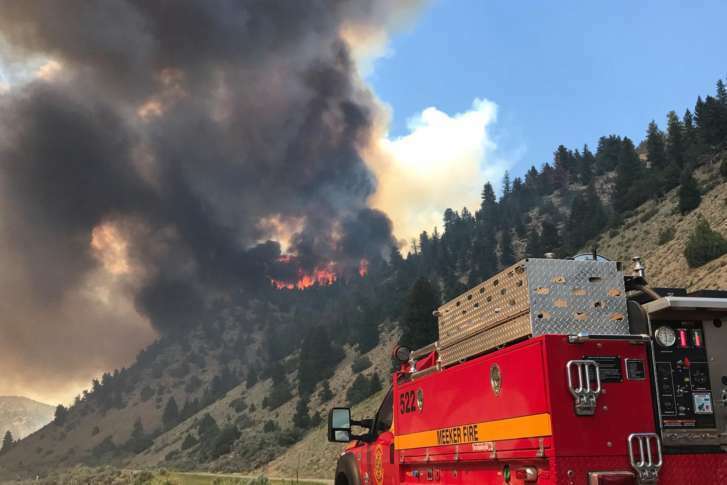 When wildfires are raging, you can’t send just anyone to help put them out — so Maryland firefighters who know what to do have been sent to the Rocky Mountains of Colorado. 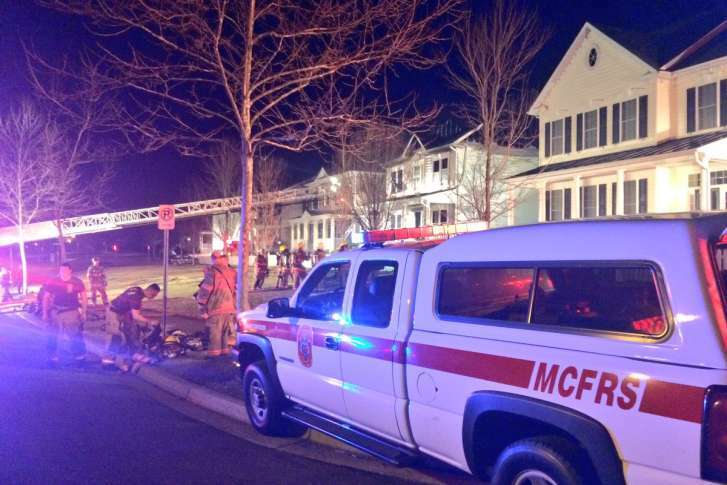 Two Maryland firefighters charged with assault and accusations of interference during a brawl at the scene of a blaze have been acquitted. The modernization process for Engine Company 16, which was built in 1932, took 14 months and included adding adequate accommodations for women. An Arlington man is dead and a woman is fighting for her life in the hospital after firefighters struggled to reach them inside their burning home. 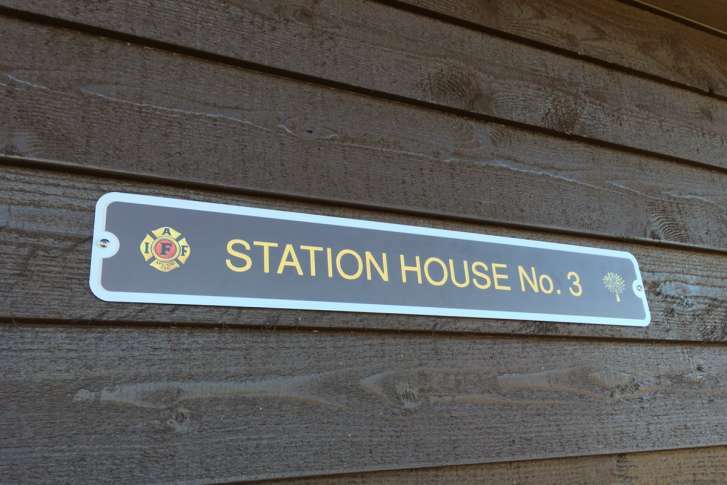 A new behavioral health center in Upper Marlboro, Maryland, was created to specifically help firefighters cope with work-related traumatic stress. 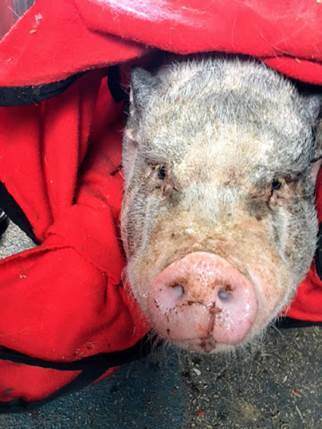 A house fire in Loudoun County, Virginia displaced four residents and their pet pig “Pebbles” Saturday morning, officials said. Eight-year-old Hunter Scarborough from Louisiana is at MedStar Georgetown Hospital receiving treatment. 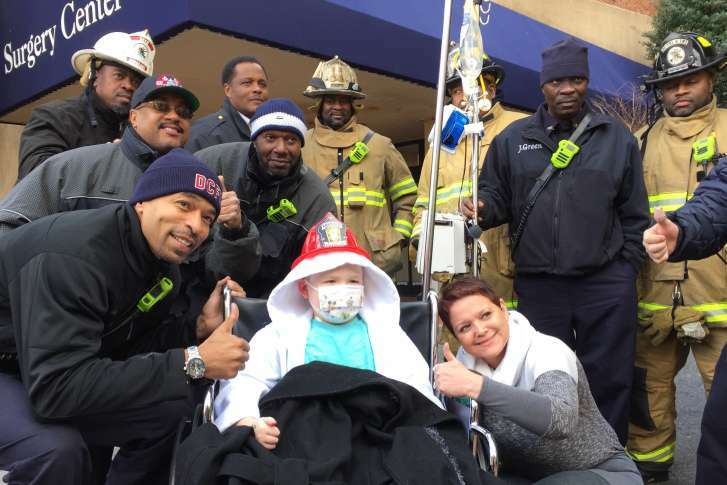 He got a visit from his favorite people — firefighters — courtesy of fire departments in his hometown and D.C. 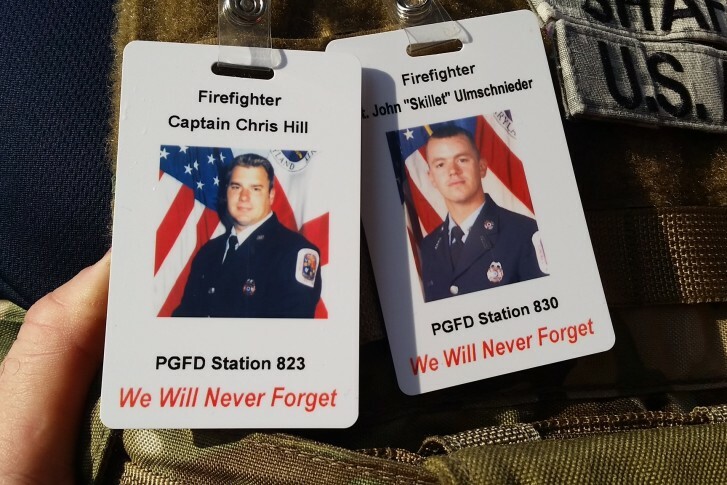 The 9/11 Memorial Stair Climb held Saturday was one way to “never forget” the sacrifice of the 343 New York firefighters who died when the Twin Towers collapsed 15 years ago; this year, the event held at National Harbor was even more personal, honoring two local fallen firefighters.